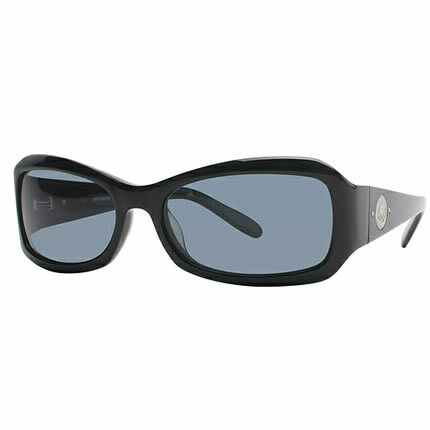 These Harley Davidson Sunglasses are a plastic full-rim frame. The Harley Davidson logo is featured on the temples. Reg. Price $125.00 $68.00 On Sale! Reg. Price $45.00 $13.99 On Sale! NCAA Titanium Band - Alabama Crimson TideBe the first one to write a reviewReg. Price $11.99 $4.99 On Sale!